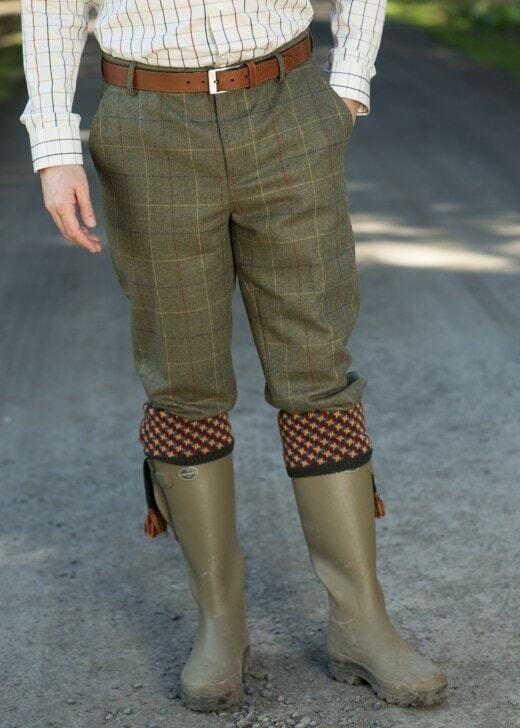 Laksen's Tweed Breeks with CTX are a great looking pair of traditional men's breeks. They are made using 100% pure new wool Scottish tweed. These tweed breeks are hard wearing and look great worn with the Laksen Woodhay shooting coat or Glenogil shooting vest.